Are you due for service on your Dodge Challenger, Dodge Durango, or Dodge Grand Caravan? Visit the auto service center at Bob Pforte Motors for professional Dodge service in Marianna, Florida. Our experienced auto technicians use factory parts and Dodge accessories to ensure your high-performance vehicle continues to run as it should on the road. Enjoy our free auto service center WiFi while you relax in the comfortable service waiting area, or take advantage of our convenient shuttle and drop-off services. If your Dodge vehicle is undergoing more complex auto repairs, give us a call at Bob Pforte Motors and ask about our available rental cars. Service your Dodge vehicle at your trusted Marianna, FL Dodge dealership. For high-quality Dodge service in Marianna, Fl, bring your Dodge car, van, SUV or truck to the auto service center at Bob Pforte Motors. We hold ourselves to a high standard with our Dodge servicing and repairs. Whether your vehicle is in need of an oil change, tire rotation, fluid replacement, transmission service, or brake repair, our highly skilled auto team is here to provide expert Dodge service and care. 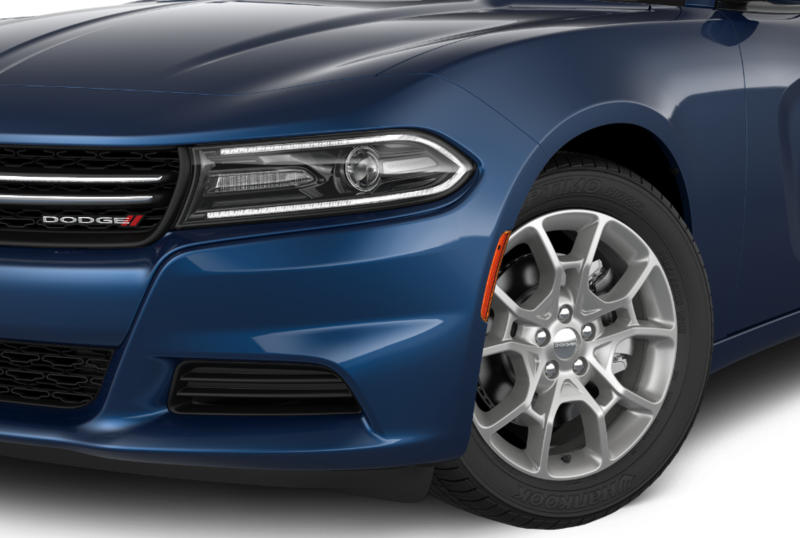 Get in touch with our Dodge service center today to schedule an appointment for your next Dodge service. Trust the expertise of our auto technicians at Bob Pforte Motors with Dodge service in Marianna, FL. Fill out the online form or contact the auto service center directly to schedule your next service appointment.